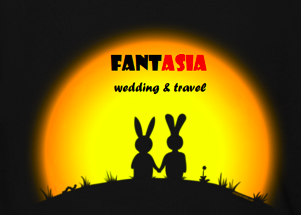 Fant-Asia Travel » Thailand Tours » Northern Thailand Adventure TravelShow Me this Beautiful Picture! 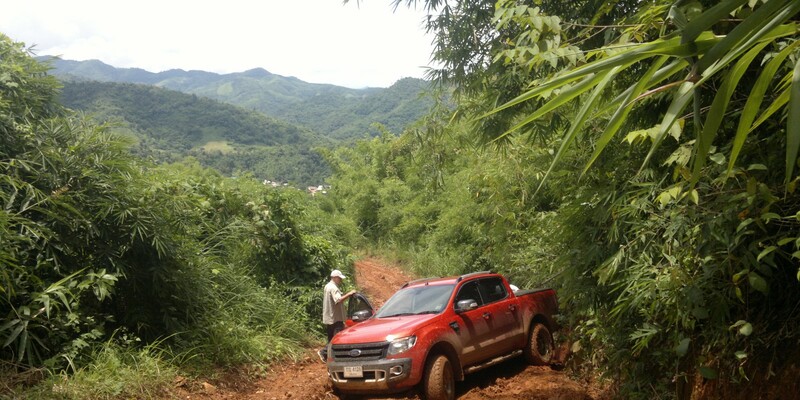 Northern Thailand Adventure travel aboard a 4 x 4 with a professional driver and tour guide. 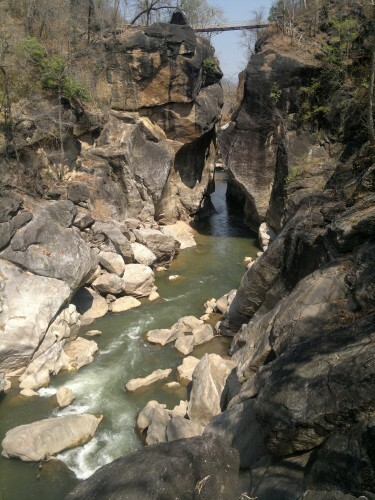 We will visit the most wild and pristine areas of Northwestern Thailand. Unique landscapes and authentic, immersive journey into contact with local tribes and traditions of a people millenary….. fantastic! Pickup at Chiang mai international airport. Depart for Chiang Dao. The road to Chiang Dao caves is perfect for those in search of mountain landscapes and rural atmosphere. Once you have reached Chiang Dao the first stop will be at the caves where you can explore torch lit. To follow tribal market, where the tribe, coming down from the hills, selling fruits and vegetables. 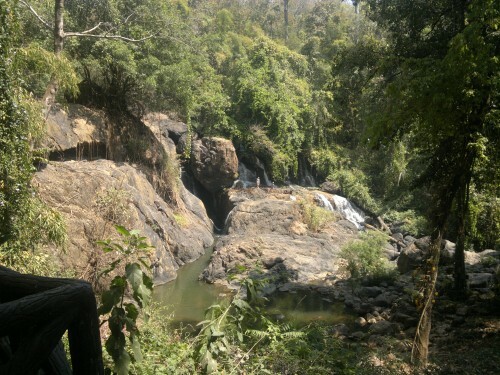 It continues with a tour of Chiang Dao National Park. Pickup in hotel and departure for Pai, a small town halfway between Chiang mai and Mae hong son. Through naturalistic particularly suggestive scenarios you will reach the Mok Fah waterfalls. Lunch in local restaurant. 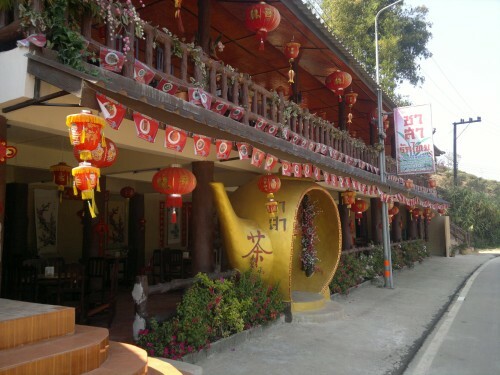 In the afternoon visit of Baan Saints Chon, a small Chinese village that keeps its traditions intact, then visit the Wat Phra That Mae Yen, Temple located on the hill with a beautiful panoramic view over the Valley of Pai. Arrival at the hotel, accommodation in private rooms. Breakfast in hotel and departure to Mae hong son. 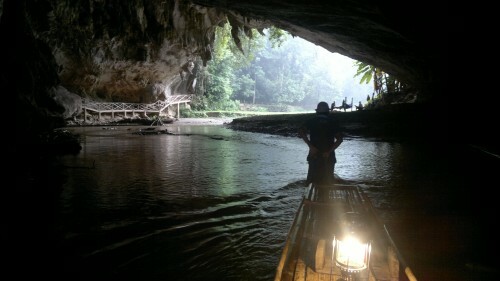 Along the way, stop at the caves of Tham Lod, once home of prehistoric man. A stream flows from the mouth of the cave to the other side of the mountain; a journey to be performed in the raft, the underground stream, you will visit the cave full of stalactites and stalagmites, along its kilometer long. Lunch in a local restaurant in Mae hong son. 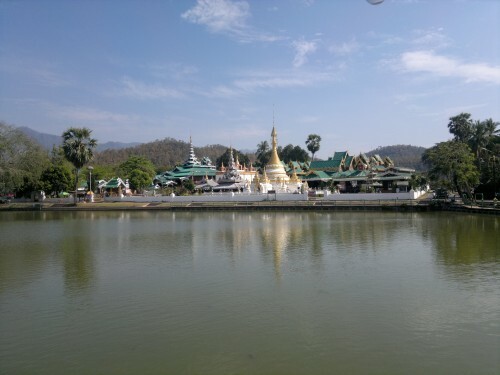 In the afternoon visit to the Temple of PraThat Doi Kong Mu, located on a hill that dominates the Valley of Mae hong son, and to the ancient temples of Chong Kun and Chong Klang. Walk into the Centre and transfer to hotel. 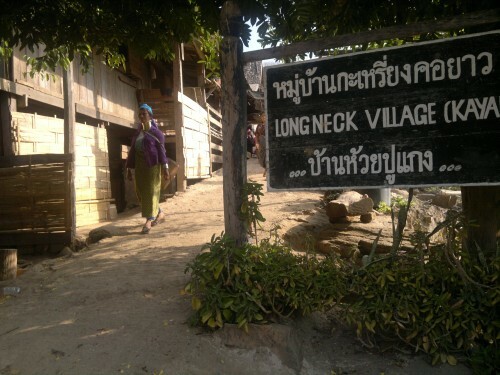 Pickup in hotel and departure for visiting the village of Padong Long neck tribes, the famous “giraffe women”. After stopping at Namtok Pha Sua. Lunch in a Chinese village hidden among the hills. Excursion at the hills of the China village. Return in the evening at the Hotel. Pickup at the Mae hong son Hotel and departure for the Ob Luang national park. The Ob Luang, which in Thai means “canyon“, was excavated by the erosive action of the river Mae Chan (who descends from Doi Inthanon, Thailand’s highest mountain and ends its course by jumping in the Mae Ping) over the millennia to a length of about 300 metres. In the narrowest point is off just over 2 meters. 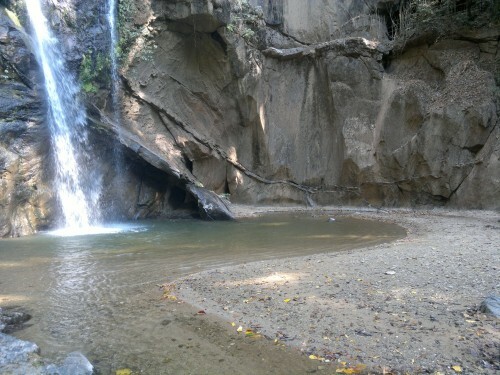 At the top of this Gorge, about 32 meters high, was installed a small bridge that connects the two edges of the canyon. In 1991 the National Park was established, chronologically the 68° of Thailand. Visit of Ob Luang National Park and departure to Chom Thong, where we will stay for the night. Departure from hotels in Chom Thong to Chiang Mai. Transfer to the Hotel or airport. Hotel to be added upon request. Published in Thailand Tours on 19 Mar 2014.